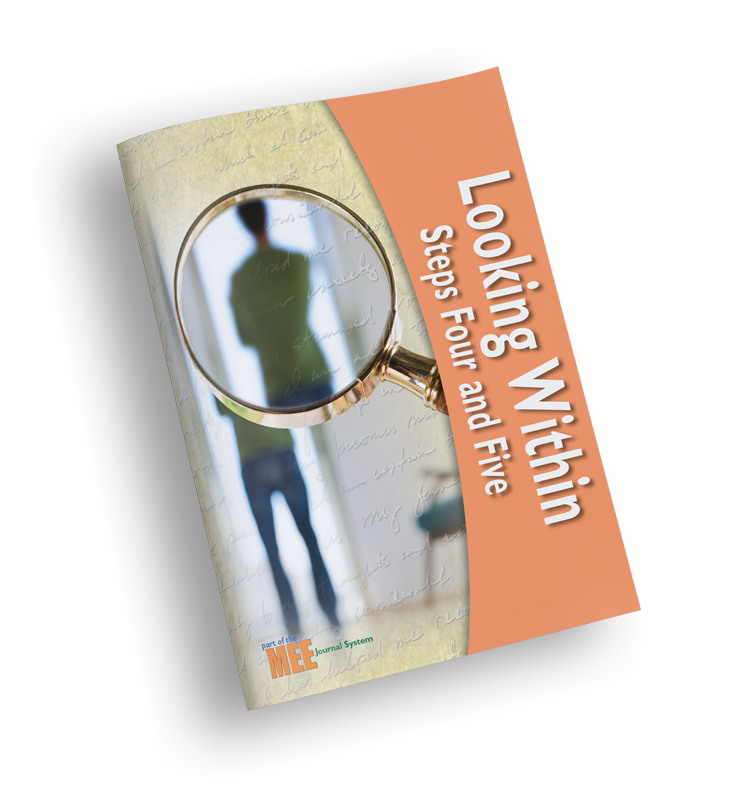 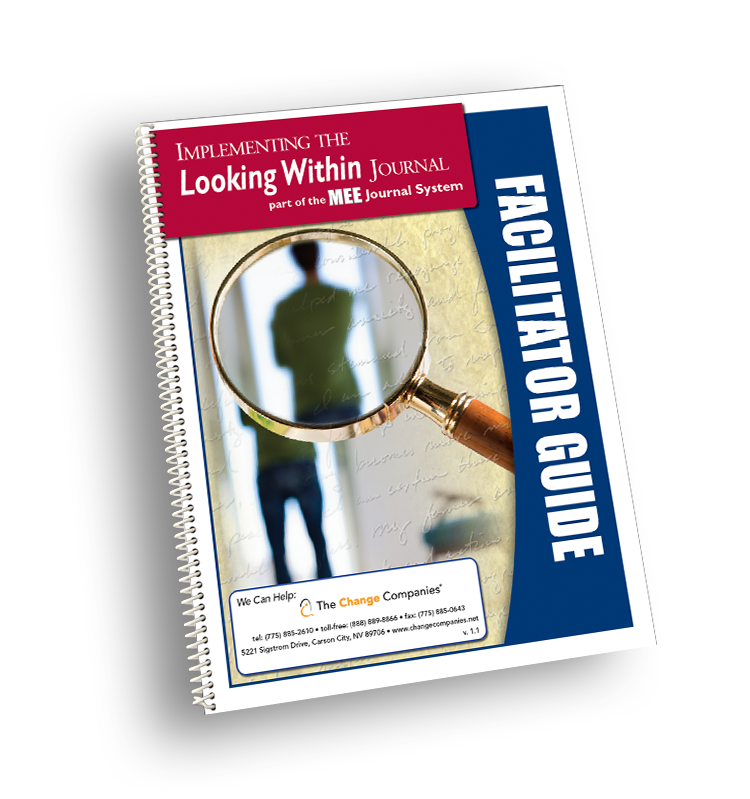 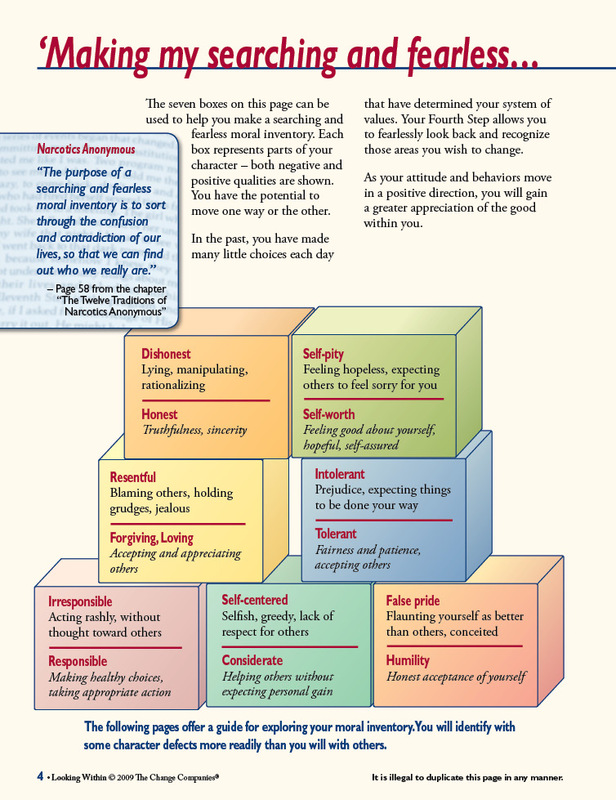 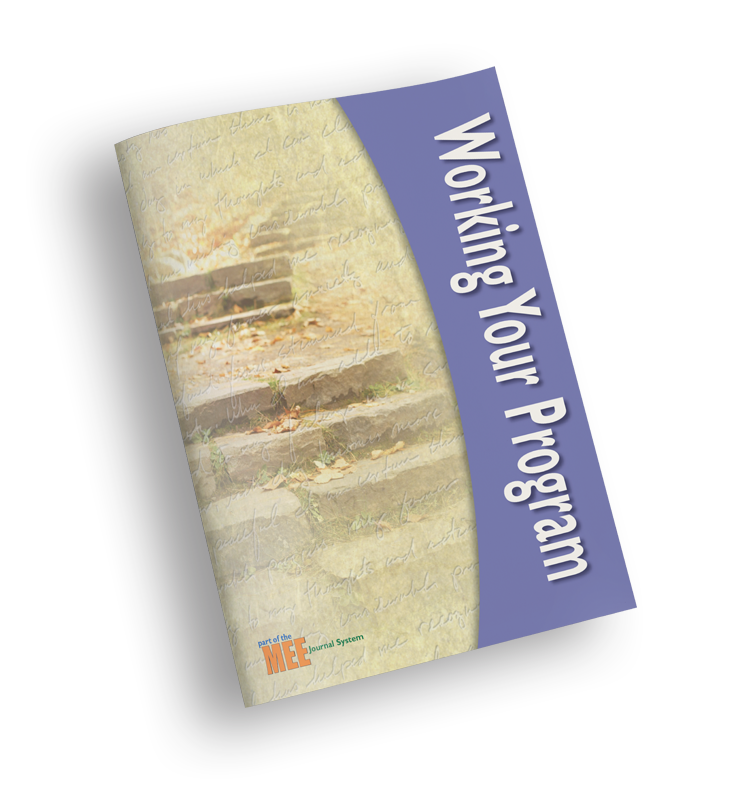 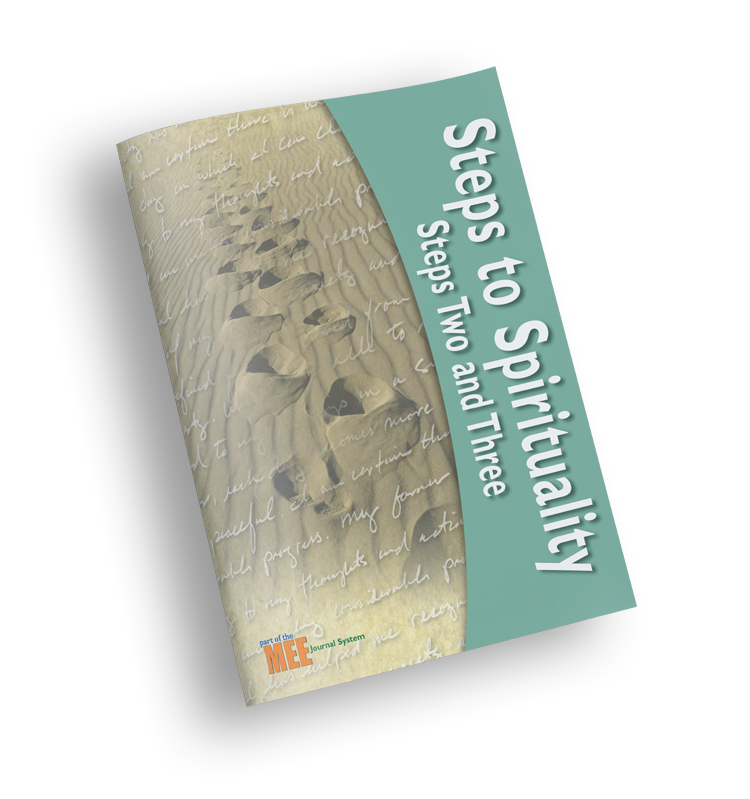 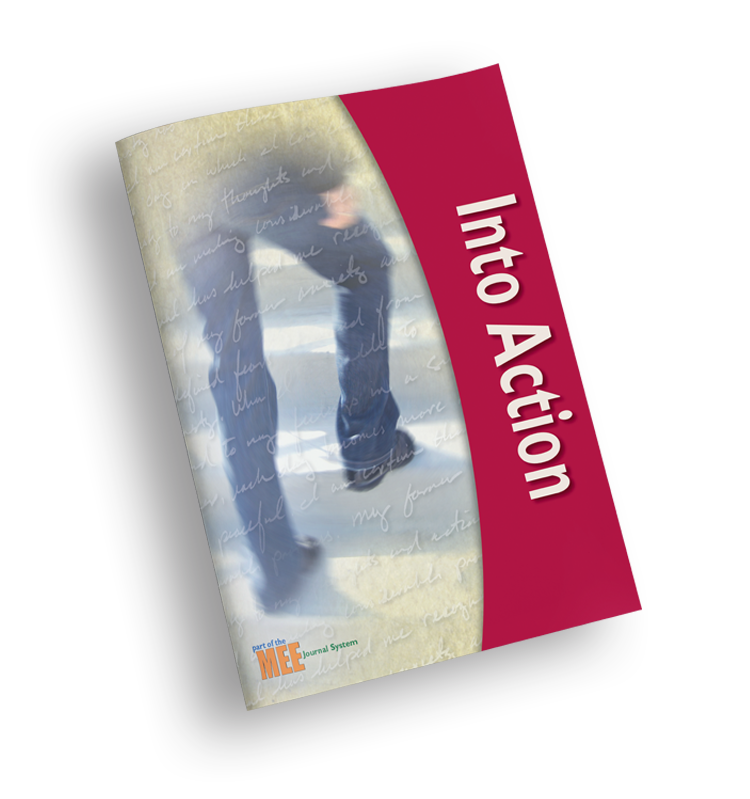 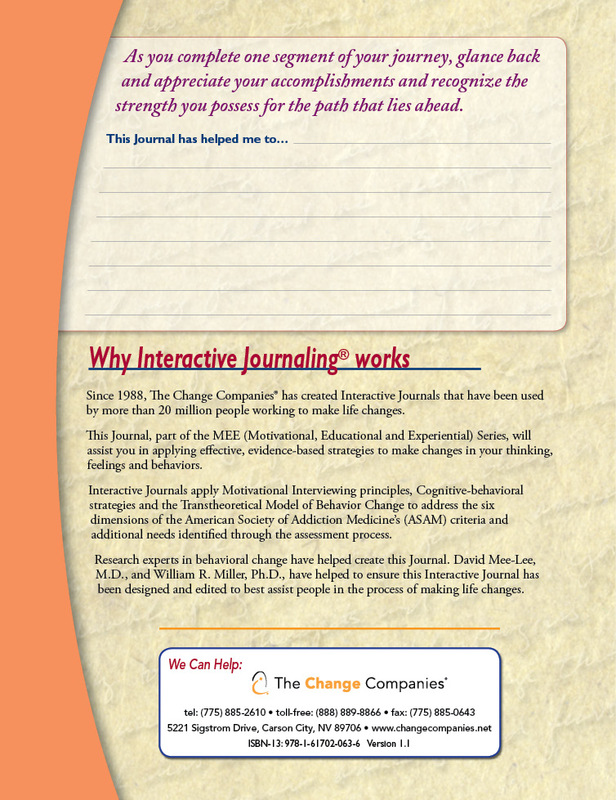 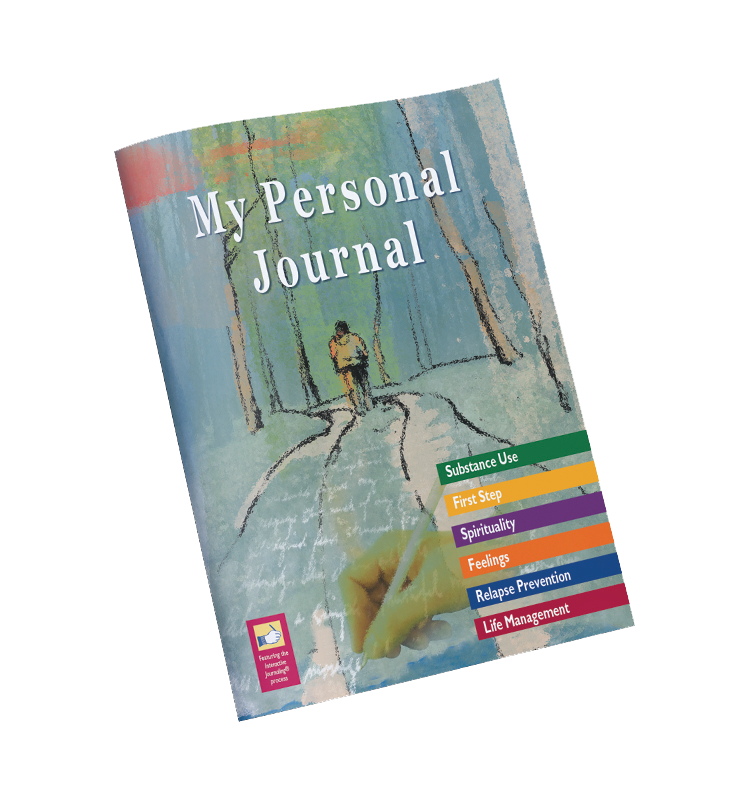 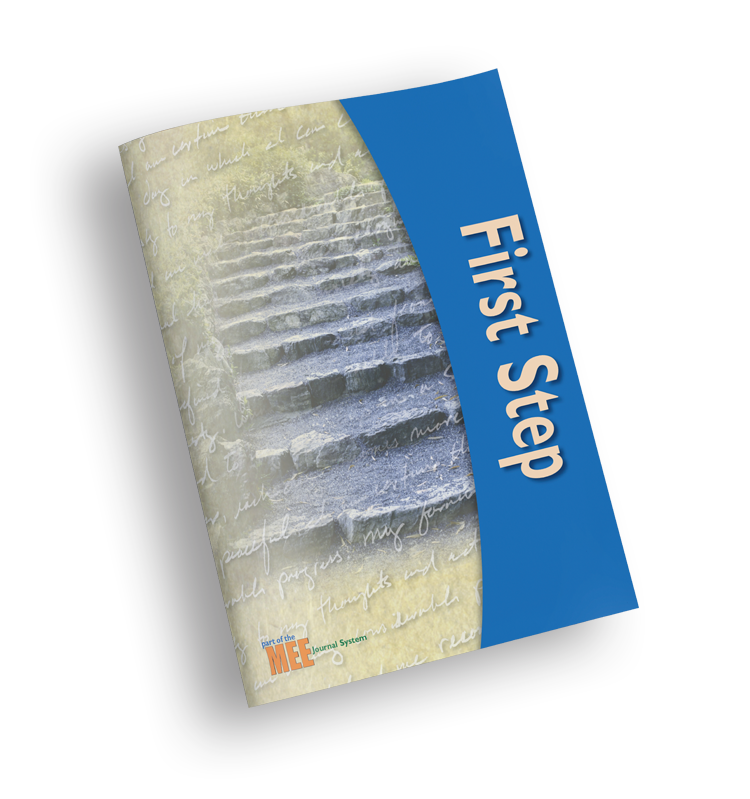 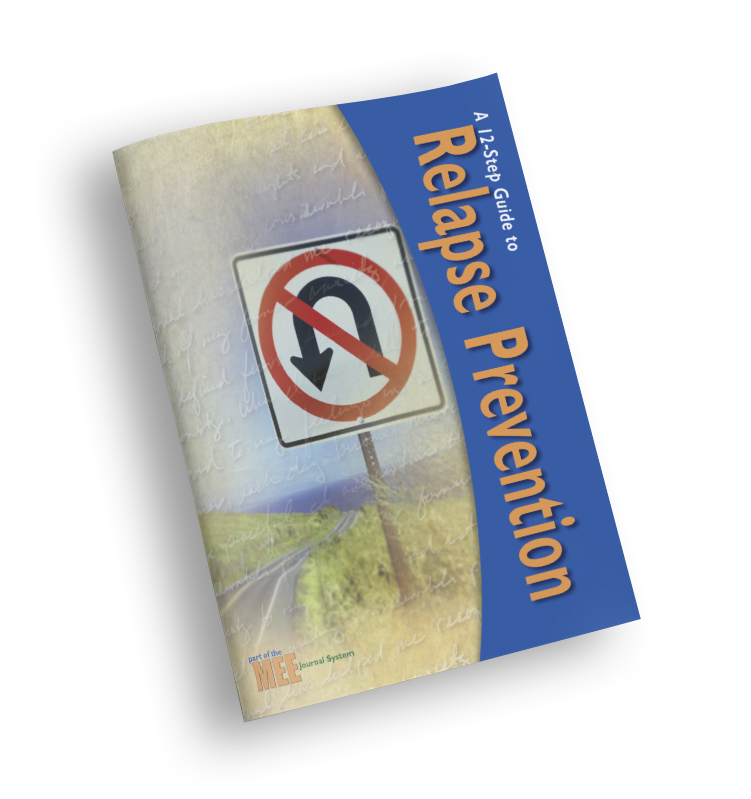 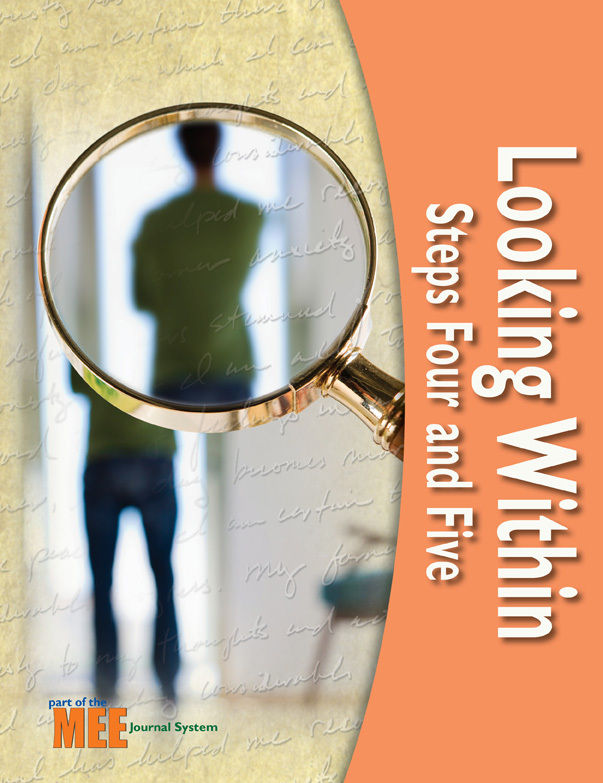 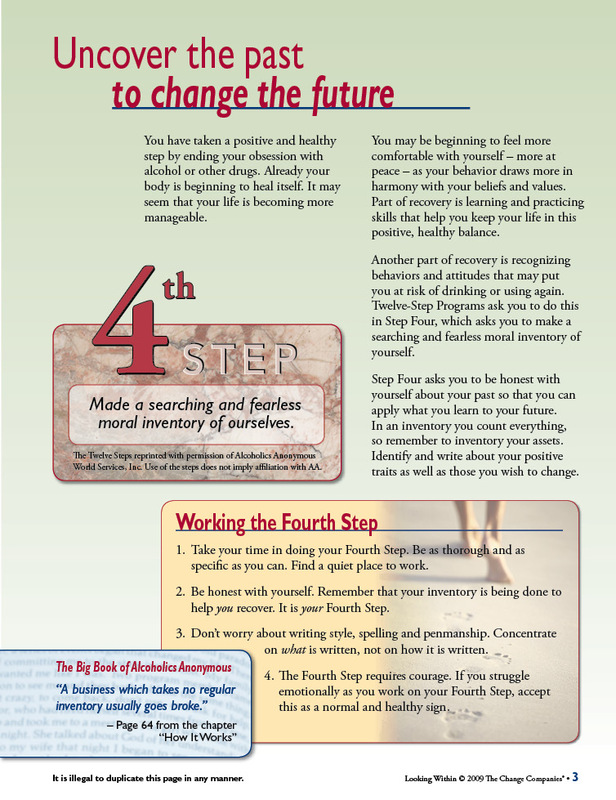 Looking Within provides participants with the tools needed to complete Steps Four and Five of a 12-Step Program. 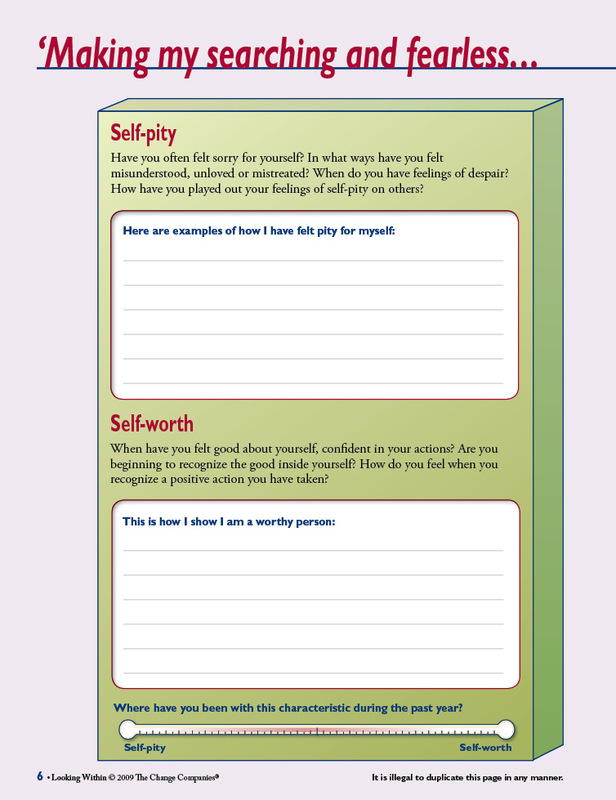 They make a searching and fearless moral inventory of their positive and negative traits such as honesty and dishonesty, self-pity and self-worth, responsibility and irresponsibility and false pride and humility. 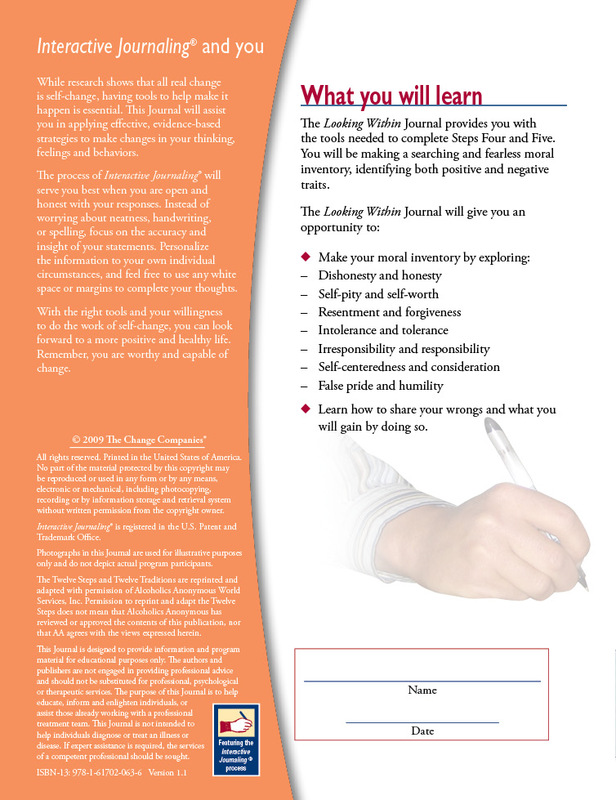 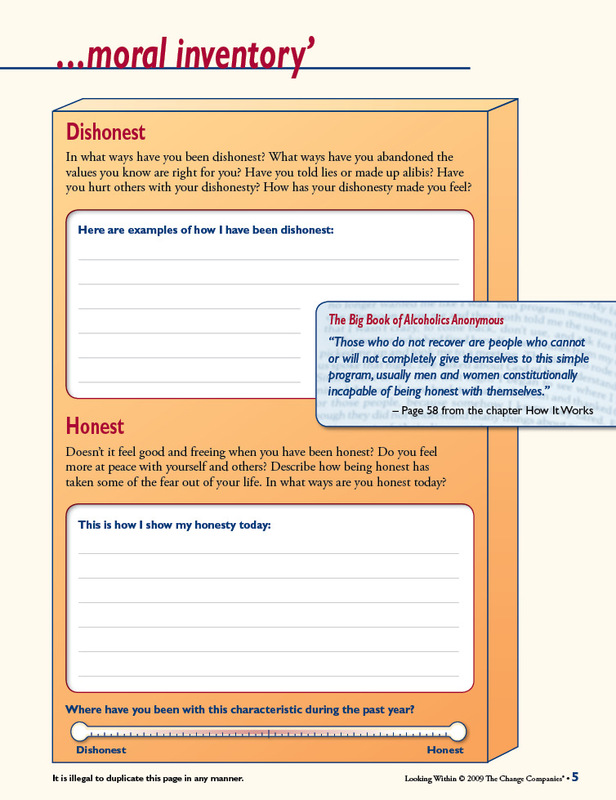 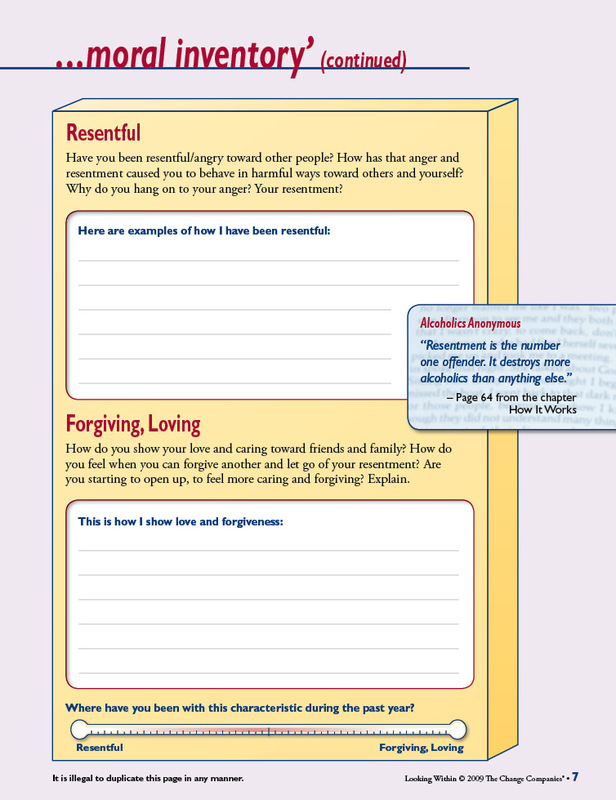 Participants are then asked to share their wrongs and learn what they will gain by doing so.